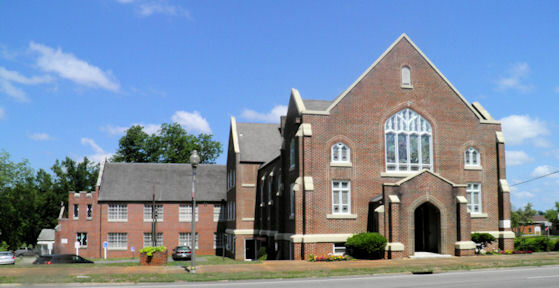 Manchester First United Methodist Church | Open hearts. Open minds. Open doors. Welcome! Welcome to Manchester First United Methodist Church of Manchester, Georgia where you will find: A Family of Faith! A Community of Compassion! A Home of Hope and Love! 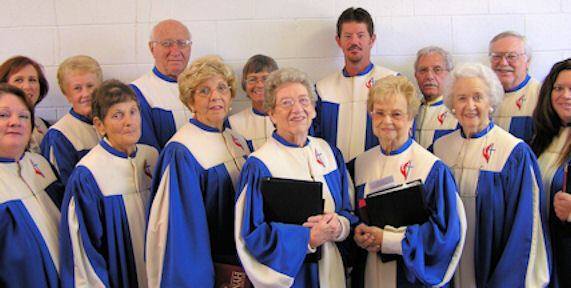 Please join us for worship soon. 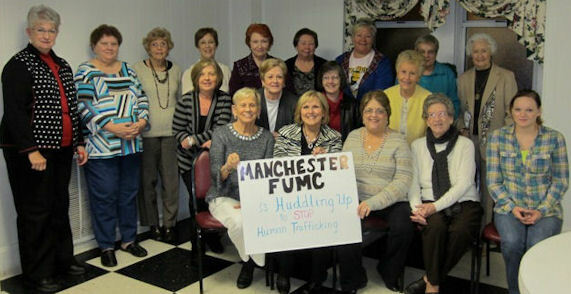 Manchester First United Methodist Women met on Feb. 9, 2015 and joined other UMW groups across the country to “Huddle up to Intercept Human Trafficking.” Duffey Gill made a presentation informing members of the prevalence and seriousness of human trafficking or human slavery, not all over the world, but here in Georgia too. Monday – Thursday- 9:00 am to 4:30 pm with a short break for lunch.